Get a comprehensive pest treatment for your place - control treatment for ants, spiders, fleas, flies, cockroaches and pretty much any other creepy-crawlies. 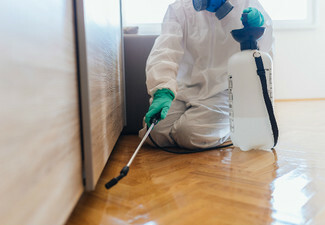 The team at KC Cleaning are experts with both interior and exterior pest control, so this deal's got options for either – if you're struggling indoor and out, opt for both to be treated. If you've got more specific pest concerns, choose a cockroach treatment including powder baits and spray, or if its mice and rats you're worried about, there's a baiting and trapping for you. 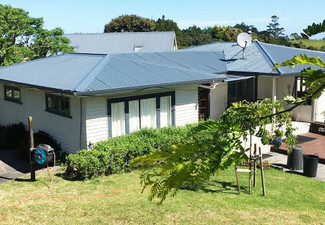 KC Cleaning's a trustworthy, licensed North Shore company, and they'll come to where you want them across Auckland. 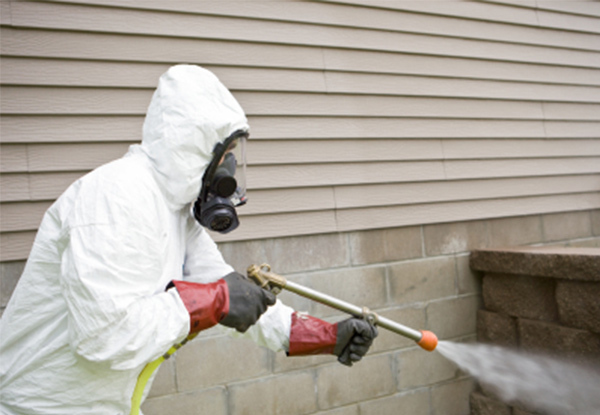 Grab pest control services from KC Cleaning. 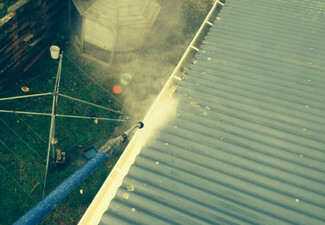 KC Cleaning Company is a 100% Kiwi owned and operated pest control company with 20 years experience in the industry. 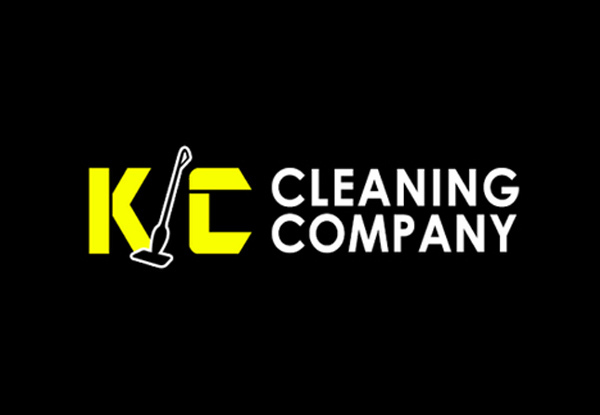 They can even take care of mice, and rats simply get in contact with KC Cleaning to discuss your issue. Bookings essential. Subject to availability. 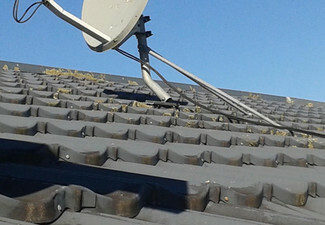 External treatments are only available for houses up to 5 metres in height. 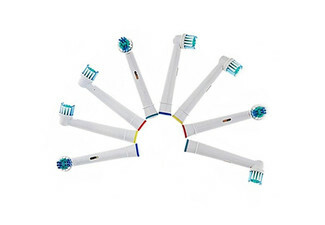 $20 each for every extra room, internal or external. $20 surcharge also applies to large open areas, including dining room and lounge, rumpus room, office, extra lounges and garages. Valid for the option specified on your coupon only. You'll need to be out of the house for 3-4 hours when internal spraying is being done. 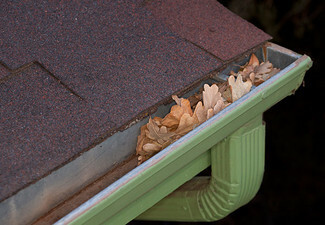 If the weather is windy, very overcast or wet, external treatments will be rescheduled. 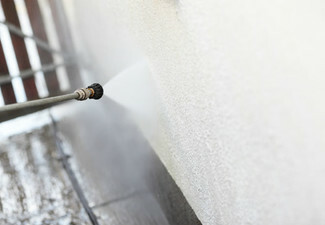 Chemical works better on clean surfaces. 48-hour cancellation policy applies or coupon is void. Valid service area is within 40kms from Lake Road, Northcote. Additional travel charges of 20cents/km apply outside of this area. Max of 1 coupon per house. Must be used in 1 visit. No refunds unless required by law. No cashback. Not valid with any other offers. Services available: Monday - Saturday Office hours: Monday - Saturday 8.30am - 5.00pm.